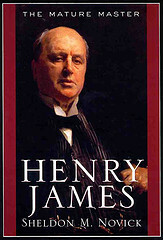 The first volume of a new biography of Henry James begins a tour of the trans-Atlantic world in the age of Victoria from James's childhood in New York, travels in Europe, life in Rome and Paris, and his first experiences of love, death, cash. 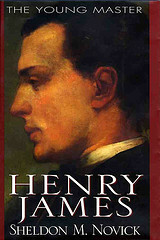 As if Henry James himself were guiding us, we visit old Calvinist New York in the mid-nineteenth century, and share the coming-of-age of a young man whose boldness of spirit and profound capacity for affection attract both men and women to him. We journey with James through Italy and France, witness his first love affair in Paris, and settle with him in London at the height of empire in the Victorian Age. We gain admission to London society with him, and as the world opens to James we share with him the experience of writing a series of celebrated and successful novels, culminating with Washington Square (on which the play "The Heiress" is based) and his masterpiece The Portrait of a Lady.